Hope you all had a great easter! I did, but may have indulged a bit too much.. haha. As you all know, the UK have been having a bit of a wintery spring with blizzards one minute then sun the next! The weather's been looking up during the past few days in Manchester with gorgeous blue skies, a sight we don't get to see often! 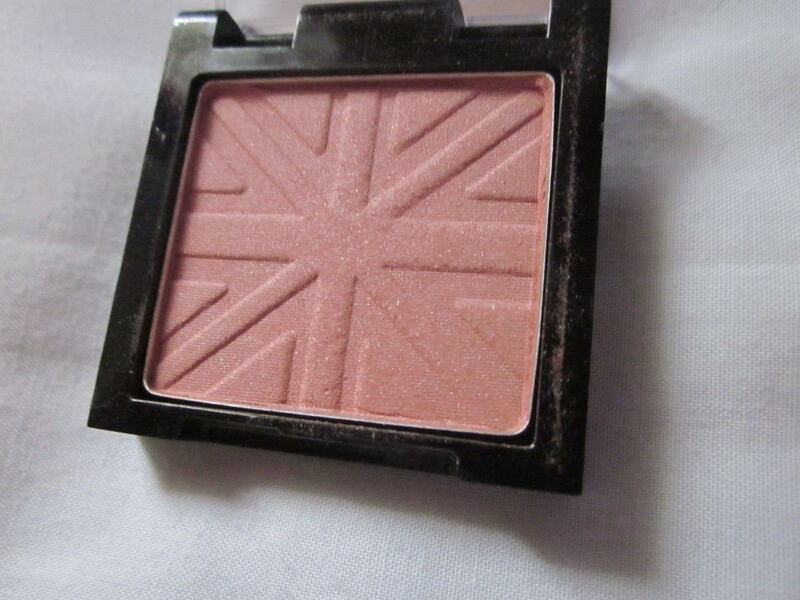 To go with this gorgeous spring weather, i have been loving peachy coloured blushes! 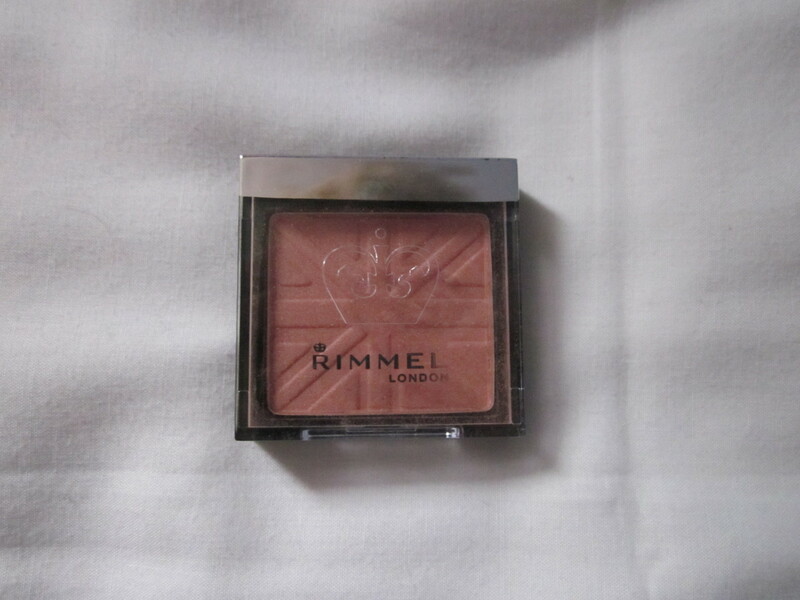 My favourite being the rimmel lasting finish mono blush in pink rose. Which looks like this.. This is my product of the week because..
As you can see, this blush is a gorgeous peach with some golden shimmer running through it! this retails at £3.99 which is an absolute bargain as it is so pigmented and translates beautifully to the skin, leaving you with a fresh and healthy glow. It lasts really well on my skin, however i find that if i try and blend it too much it can go a bit patchy. And although you only get 4 grams of product it lasts really well as a little product goes a long way! It is really small, which means it's great for traveling or chucking in your handbag.. although i have lost mine a couple of times it's that small! Overall, this is a gorgeous colour, the quality is amazing and i shall definitely be repurchasing. What has been your go to product this week? 16 comments on "Product Of The Week"
This is really pretty! I want it now! very lovely. will be looking out for this! 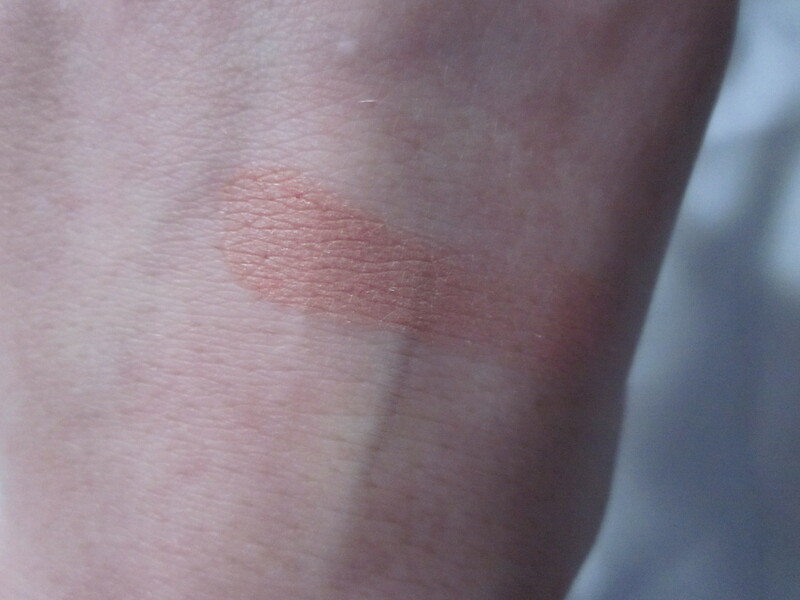 The blusher is such a pretty colour with a touch of shimmer. 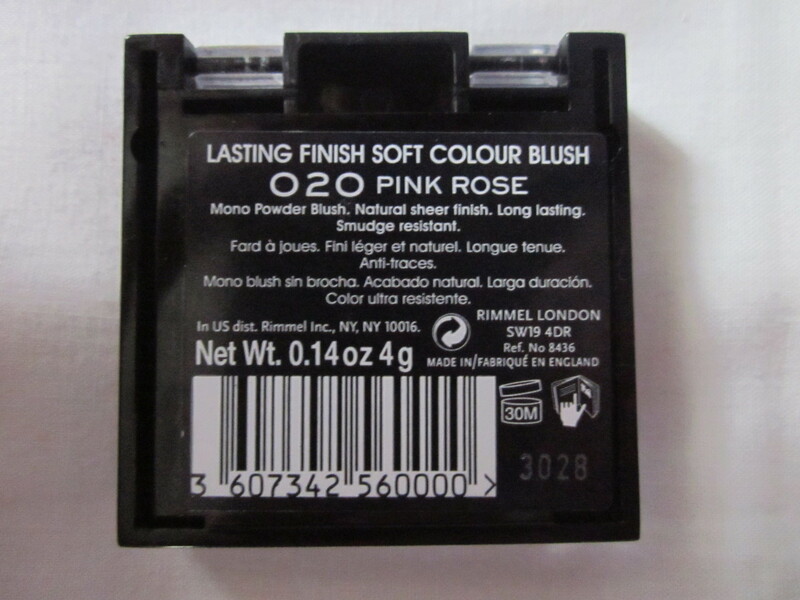 I've been looking for this blush everywhere, I think I seen it in Essie Button's video and I've been looking for different packaging.